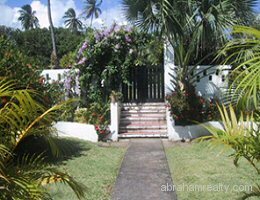 ONE OF THE LOVELIEST LOCATIONS ON THE ISLAND! 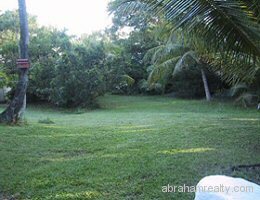 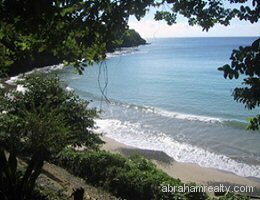 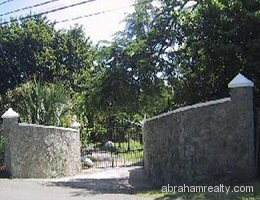 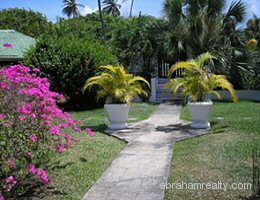 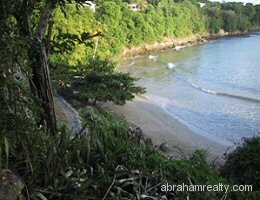 An exceptional 5-bedroom, 4-bathroom Mediterranean style villa nestled in a very private 1.6 acre lot, gently sloping to a secluded sandy beach on one of the small bays on the southern coast of Tobago. 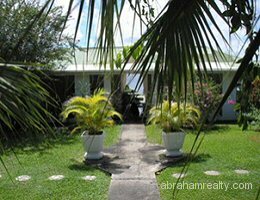 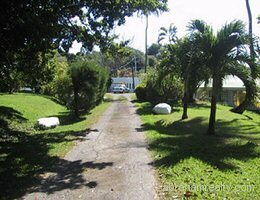 Bacolet Point is a quiet residential area on the cool quiet southern coast, just 5 minutes east of the Capital city of Scarborough and all amenities Fifteen minutes to the nearest golf course and twenty minutes to the International Airport. 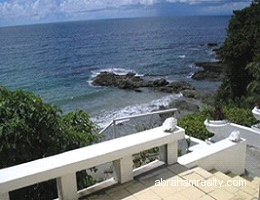 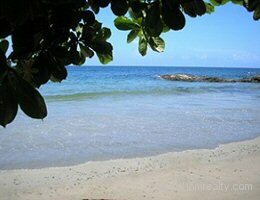 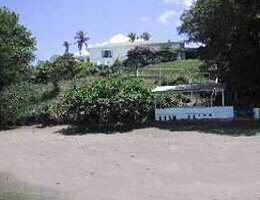 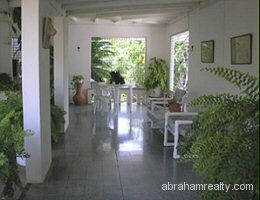 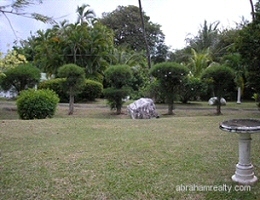 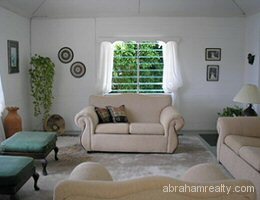 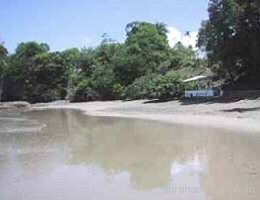 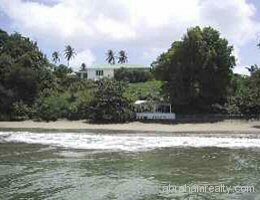 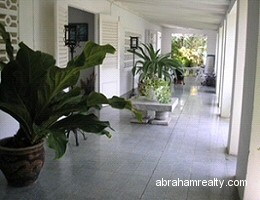 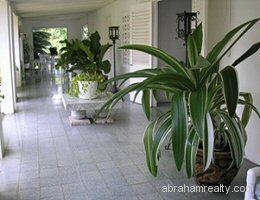 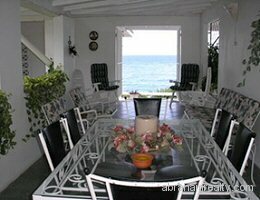 Beachfront properties of this type are a rare find in Tobago. 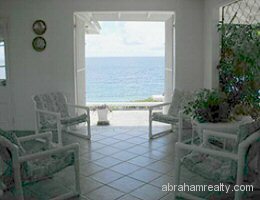 All major rooms offer lovely sea views. 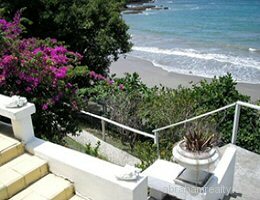 Steps from the large outdoor patio lead directly to the beach with approximately 400 ft beach frontage. 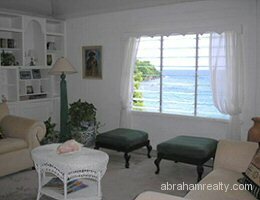 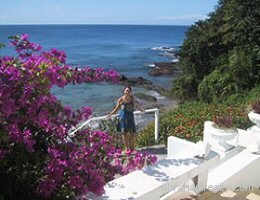 Safe for sea bathing, snorkelling and fishing from the rocks on either side of the bay. 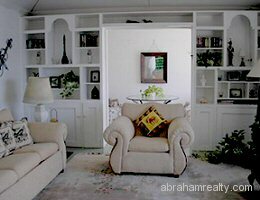 This is an older home and needs updating. 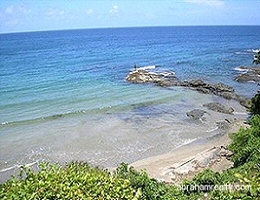 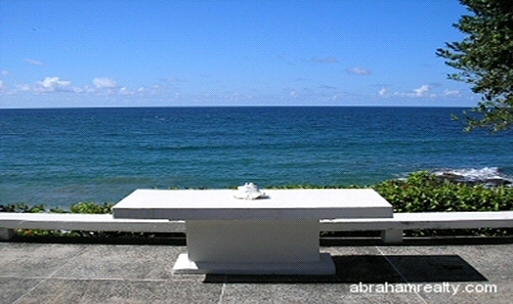 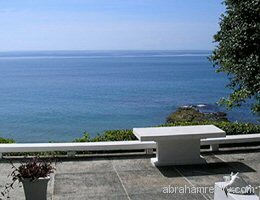 A perfect location for an exclusive beachfront “Boutique Hotel” or Villa Development. 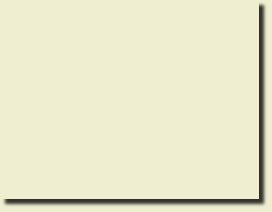 Planning Permission to sub-divide into 5 separate building lots if required. 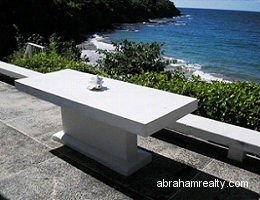 Approved area for foreign ownership. 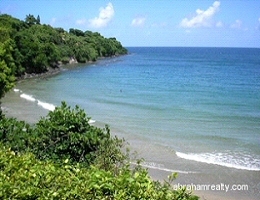 The topography is flat in places and sloping in others and the overall site is naturally elevated above the beach level. 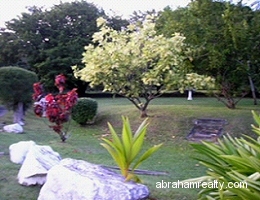 The lots range from 10,346 sq.ft to 1.6 acres.